JP gave a presentation on Ueber-Branding entitled “Mission, Myth and Truth – How to make your brand priceless” at Mumbrells360 in Sydney last week. In a follow-up interview he was asked about the role of Purpose, Ideals and Authenticity (we call it Mission and Truth) and whether they can be found in mass market brands and help elevate them as well. 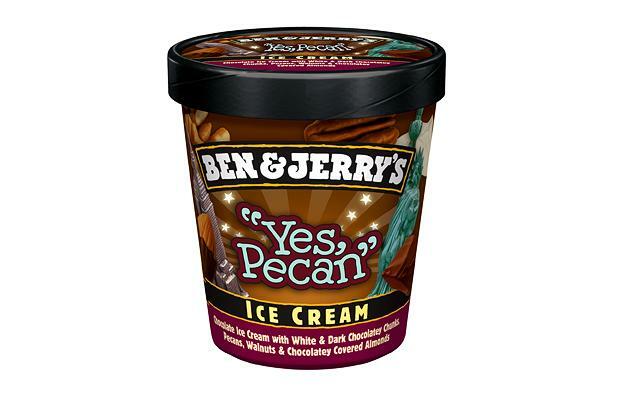 Oh, Yes Pecan!